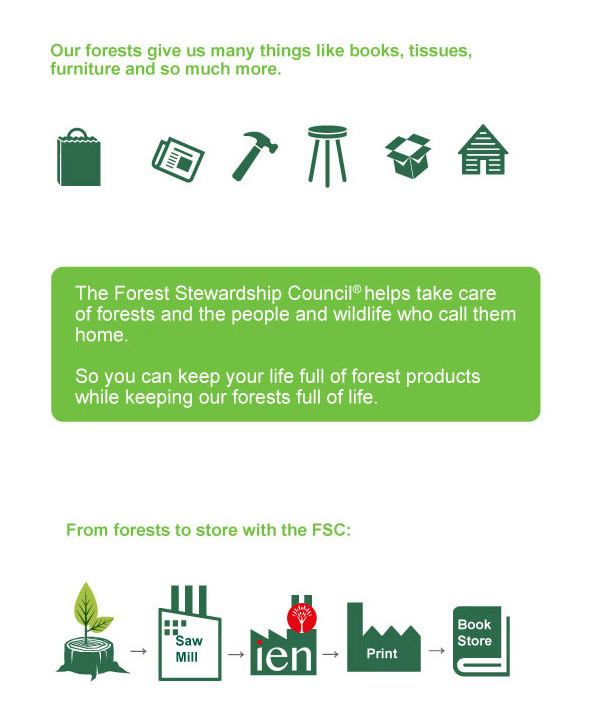 The Forest Stewardship Council (FSC®) is a non-governmental and non-profit organization. Among its 900 international members, FSC® includes environmental (as Greenpeace, WWF and Legambiente) and social groups, indigenous communities, forest owners as well as companies working and trading wood and paper, mass market retailers groups, researchers and technicians; these members’ aim is to work together for promoting a responsible forest management all over the world. IEN Industrie is FSC® certified and promotes sustainable forest management guaranteeing its own clients an eco-friendly product. 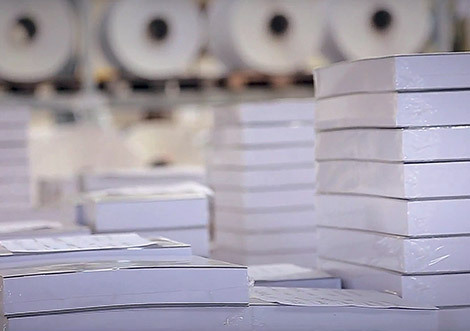 The paper processing is made in the company whilst fully respecting the environment. 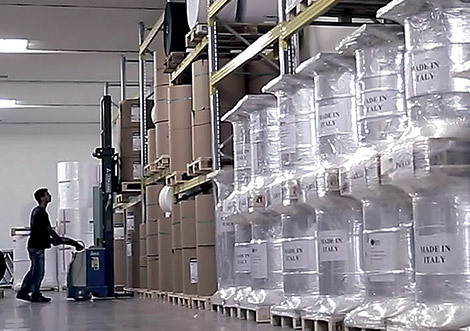 Some paper leftovers, deriving from the company activity, are disposed in particular and numbered bins, in order to be later recycled by authorized firms , in compliance with FSC® standards requirement. In this way, a smart waste management in terms of environmental sustainability is assured. The final product is sold with FSC certificate. 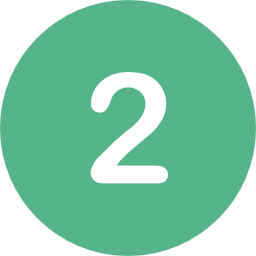 The tracking allows the end user to be sure that a forest is responsibly managed. The forest certification doesn’t only indicate the sustainable development goals progress, but it can also decisively contribute to other aspects as poverty, hunger, water, energy and climate change. 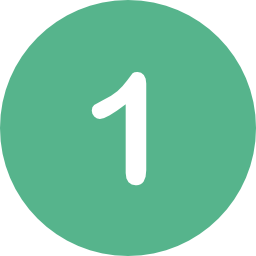 IEN Industrie’s product EASYSHEET is FSC® certified. Easysheet is product patented by IEN Industries’s Photostory. It’s a cardboard inserted between two photo pages, which are pasted on it. 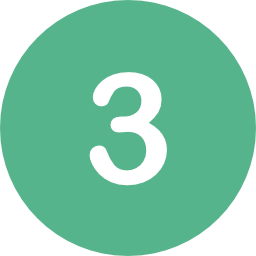 Easysheet is available in several thickness and formats in accordance to end-user needs. 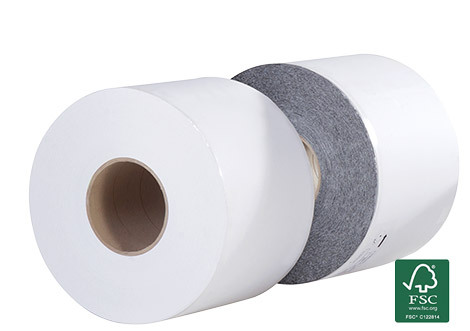 Easysheet is also sold in white or black FSC® paper rolls. glue without BHT, which is an exclusive mixture especially manufactured for Photostory. What is BHT and why isn’t it used by IEN Industrie? BHT is the acronym of butylhydroxytoluene and is a chemical compound composing the glue used to paste photos. It’s a strong antioxidant causing the yellowing of photos over the time. IEN Industrie has chosen to create a new kind of glue, without BHT, guaranteeing to the end-user a high quality product also later in time. 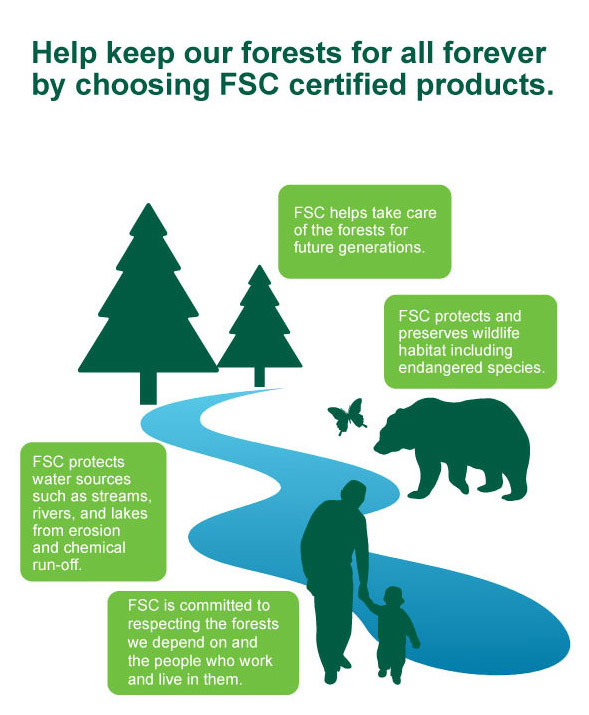 Choose FSC. Choose IEN Industrie. Photostory a brand by Ien Industrie aims at promoting top quality products and commits itself in the development and research sector. Photostory produces machines and consumables for binding and customization of photobooks.